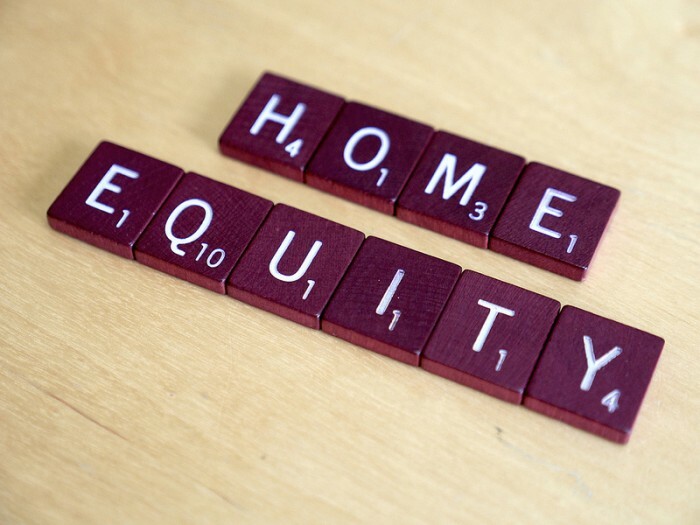 In its Q2 2015 Home Equity & Underwater Report, RealtyTrac classifies homeowners with at least 50 percent equity in their homes as equity-rich. The company says that 43.8 percent of San Jose homeowners were equity-rich in the second quarter – the highest in the nation. San Francisco followed in the No. 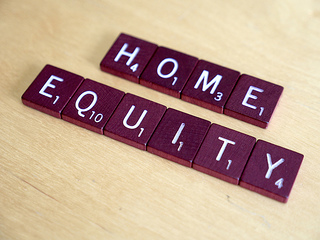 2 spot, where 38.3 percent of homeowners are equity-rich. Across the U.S., 19.6 percent of homeowners were equity-rich, a slight decline from the previous quarter. RealtyTrac says that 13.3 percent of U.S. homes were seriously underwater, the second straight quarter of gains but about half the amount that were seriously underwater two years ago. OAKLAND POSTS LARGEST RENT-PRICE GAIN IN THE U.S. Rental prices across the country are increasing at the quickest pace in nearly four years, with costs in some parts of the Bay Area growing at nearly three times the national rate. Citing data from Axiometrics, Real Estate Economy Watch reports that rents across the country grew by 5.1 percent on an annual basis in June, the fastest clip since July 2011. Rental costs have risen by more than 5 percent for five straight months, the longest such stretch in more than six years since Axiometrics began tracking that metric. Oakland had the largest annual effective rent growth in the U.S. in June: 14.4 percent. San Jose ranked No. 4, with rents rising by 10.4 percent from one year earlier. San Francisco posted annual rent-price gains of 9.1 percent, the sixth largest in the country. According to the article, rents are rising fast in California cities due to a combination of job growth and tight inventory conditions. In spite of substantial improvements in employment rates among 18- to 34-year-olds, more millennials are living at home than before or during the recession, according to a new study by the Pew Research Center. The organization found that the unemployment rate among millennials dropped to 7.7 percent in the first four months of 2015, down from peak levels of 12.4 percent in 2010. However, in the first third of the year, 33 percent of millennials were living with their parents, compared with 31 percent in 2010 and 29 percent in 2007. Nealy half of all millennials who weren’t living at home had at least one housemate in the first four months of this year, almost identical to levels recorded five years ago. Mortgage rates dropped on both a weekly and yearly basis last week, good news for prospective homebuyers hoping to lock in while rates are low, although other housing-market news was mixed. According to Freddie Mac, 30-year, fixed-rate mortgages declined to 3.98 percent for the week ended July 30, down from 4.04 percent the previous week and 4.12 percent from one year ago. Fifteen-year fixed-rate mortgages fell to 3.17 percent, also down on both a weekly and annual basis. In a statement accompanying the report, Freddie Mac Chief Economist Sean Becketti said that while existing home sales and home prices suggested that the U.S. housing market was continuing to improve, both pending and new home sales slipped from May to June.